REDUCED $10,000. 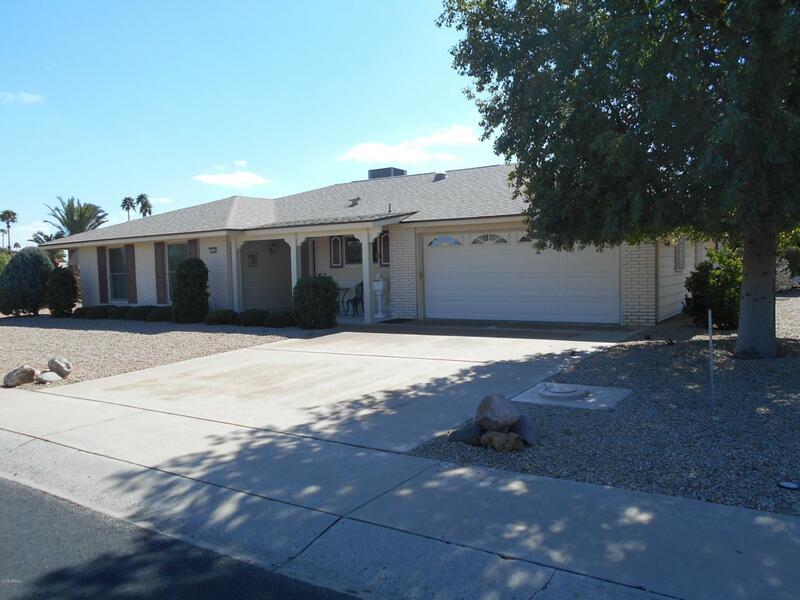 MOTIVATED SELLER OF THIS WELL MAINTAINED RANIER MODEL. IN THE LAST FIVE YEARS THE ROOF HAS BEEN REPLACED, A NEW HVAC 4 TON UNIT, STAINLESS STEEL SIDE BY SIDE REFRIGERATOR , BUILT-IN STAINLESS STEEL MICROWAVE/CONVECTION OVEN, NEW WATER SOFTENER, NEW GARAGE DOOR AND OPENER AND TOP OF THE LINE ''ANDERSON'' WINDOWS ALL SITUATED ON AN 11,300 SQ FT LOT. SEVERAL MATURE FRUIT TREES AND A LARGE COVERED PATIO. FURNISHINGS ARE AVAILABLE OUTSIDE OF ESCROW.